This week, led by new Federal Communications Commission (FCC) Chairman Ajit Pai, a Republican appointee, the commission voted to give more small internet providers a break from added Obama-era transparency rules. Internet service providers (ISPs) with fewer than 250,000 subscribers, particularly those that serve rural areas, will not be required to make public information such as their prices (including promotional rates); fees (such as surcharges, installation fees, and early termination fees); and caps or allowances on data as well as the consequences for exceeding those limits. These transparency requirements were a part of 2015 Open Internet Order that set in motion net-neutrality rules, which bar internet service providers from charging customers differently based upon usage. Initially, the transparency order excluded companies with 100,000 or fewer subscribers, but that exemption expired last December. The lone dissenter on the three-person FCC, Democrat Mignon Clyburn, was supportive of the original exemption for ISPs with 100,000 or fewer subscribers, but considers the bigger exemption too generous. She called it an “ongoing quest” to dismantle consumer protections for broadband services and suggested that it allows larger internet providers to break their service areas up into different (smaller) subsidiaries to bypass transparency. 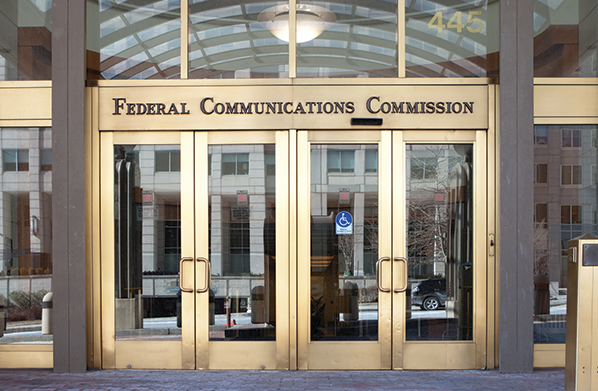 However, Pai explained that consumers will continue to have access to the information they need to make internet purchasing decisions because broadband companies already disclose that information. The new waiver will expire in five years, but by that time even fewer net neutrality rules may still be in effect if efforts by the FCC and Congress are successful. As we know Pai has been an opponent from net neutrality and isn’t shy about eliminating related regulations. So, we can chalk up a success in scaling back some duplicative and costly reporting for small internet companies. As long as the information is still readily available to customers, then it’s a good step toward peeling back unnecessary regulations on a free and open internet.